This page is dedicated to businesses who support the challenge and the cause whether it’s through charitable donations or through sponsorship of kit before or during the journey. For more information on how to become a sponsor, please email, info@milesforamemory.com. The world’s leading private security lab. 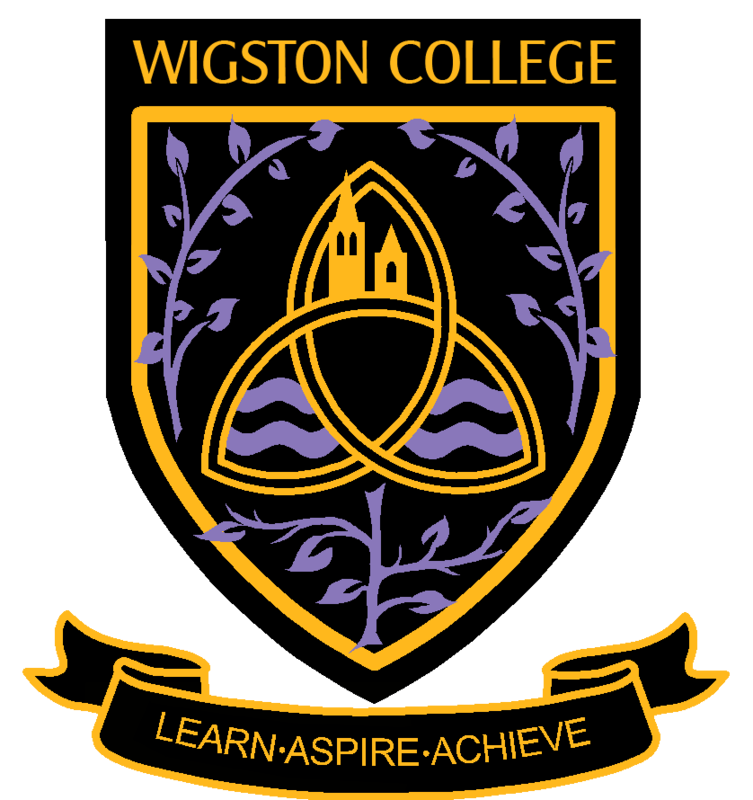 This year, all the fundraising efforts at Wigston College, will be going straight to ‘Wishes 4 Kids’. Established in 1992, Websters Cycles is a bike shop run by cyclists for cyclists. Smith products are sold worldwide in more than 50 countries through specialty and sporting goods stores. At Marron Lawyers we understand that each client is unique. This is why we pride ourselves on our client relationships. Our goal is to be able to focus on each client as much as needed and customize our services to suit the needs of each client. Exciting, beautifully designed, excellent quality clothing and homeward; presented in collections that reflect the aspirations and means of our customers. We are a professional full time academy based in South Wigston, Leicester that teaches the positive benifits of martial arts training to both children and adults alike. The NASUWT is the only TUC-affiliated teachers’ union to represent teachers in England, Northern Ireland, Scotland and Wales. NASUWT organises in all sectors from early years to further education and represents teachers in all roles including heads and deputies.